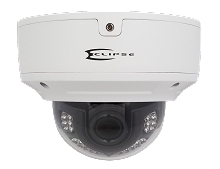 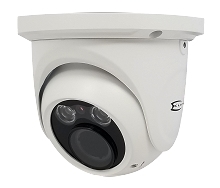 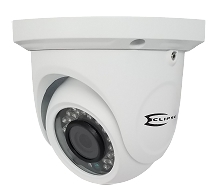 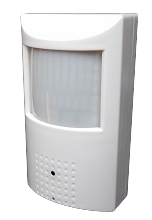 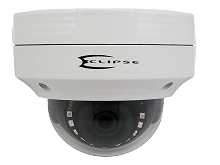 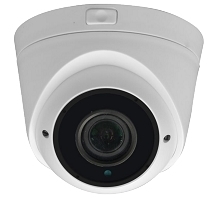 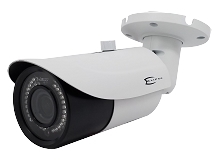 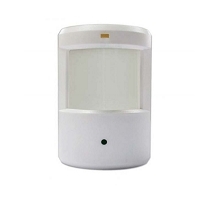 Our Dealer products are designed specifically for installers looking to install small to mid sized security cameras and systems. 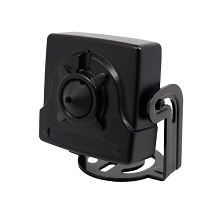 These products offer great value and features at very good price points. 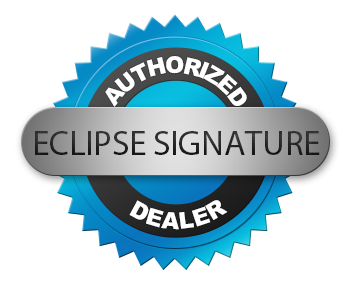 They are designed to help you maximize your profits while providing high end quality.